Chambers & Partners Asia Pacific 2017 and 2018 rank Paul in Band 1 for Restructuring & Insolvency – one of only nine leading counsel listed in Australia. 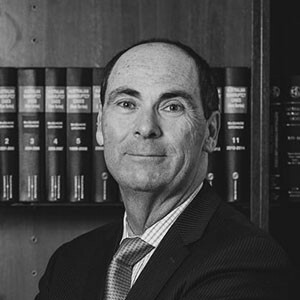 He is also listed as a ‘recommended’ Australian QC and a ‘preeminent’ Queensland QC for Insolvency and a ‘recommended’ Queensland QC for Commercial Litigation & Disputes by Doyle’s Guide 2015-2017. Paul is also listed in the Australian Financial Review’s Best Lawyers 2017, 2018 and 2019 for Insolvency and Reorganisation.